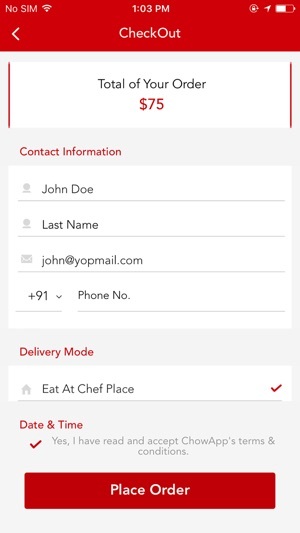 Chow app is a food ordering application that allows foodies to connect with great food around their locality. 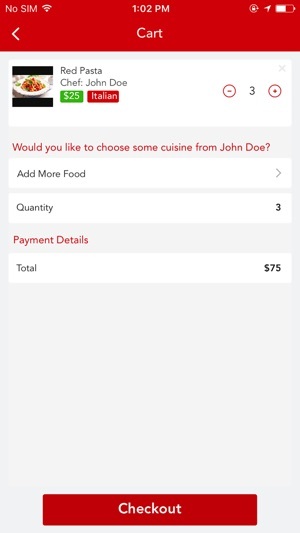 Chow App is a platform that allows talented chefs to list their items over the app and start their business right from their home. 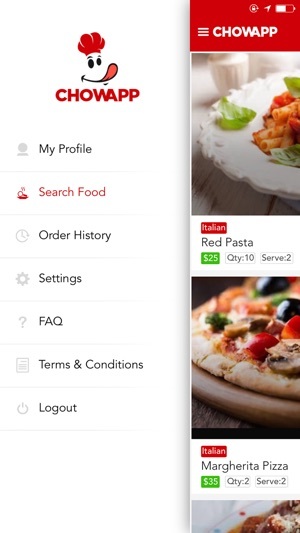 Foodies can search for food within their locality and can filter the items by chef rating, cuisine and by distance. Foodies can easily place order for their favorite dish which is sent to the chef. 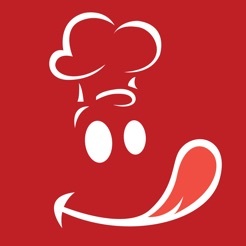 Chef is able to accept/decline orders from foodies and manage the status of order. After completion of the order foodies can review the chefs. 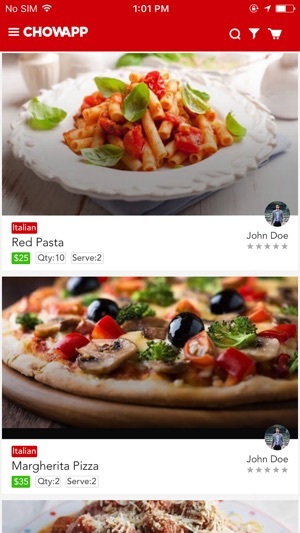 The goal of this application is to help people starting business right from their home and to help foodies to find delicious and economic food easily.